Bimal Roy is one of the ten most favourite filmmakers so far as this writer is concerned. So, a multi-layered tribute to this great master of Indian cinema, an integral part of the 24th KIFF, is a celebration unto itself. Ratnotamma should know because as the daughter of story and screenplay writer Nabendu Ghosh, she has become an authority on Bimal Roy. The Shorts and Documentaries Section features Gotama The Buddha, a long documentary made by Bimal Roy which very few of us have seen, Remembering Bimal Roy made by his son Joy Roy and And They Made Classics by Shivraj Singh Dungarpur of the Film Heritage Foundation. A seminar on him at the KIFF include speakers such as Aditya Roy Bhattacharya, the grandson of Bimal Roy, Anik Dutta, noted filmmaker known for his film Bhooter Bhabishyat and some others. Bimal Roy’s “Cinema” embraces much more than the images we see flashed on the screen shot and projected on 35 mm which might have become a fossilized symbol of the past unless the Film Heritage Foundation was formed to restore his films. But there are films like Baap Beti and Anjangarhwhich can never be restored as they are lost completely in time. Bimal Roy’s space and time in cinema overlaps the colonial cultural and political ambience and the ambience in Independent India where his choice of source also transcends the colonial era to step into independent India. During his tenure as director, Bimal Roy directed 15 feature films and four documentaries. He also produced some films under his Bimal Roy Productions banner which he did not direct himself. 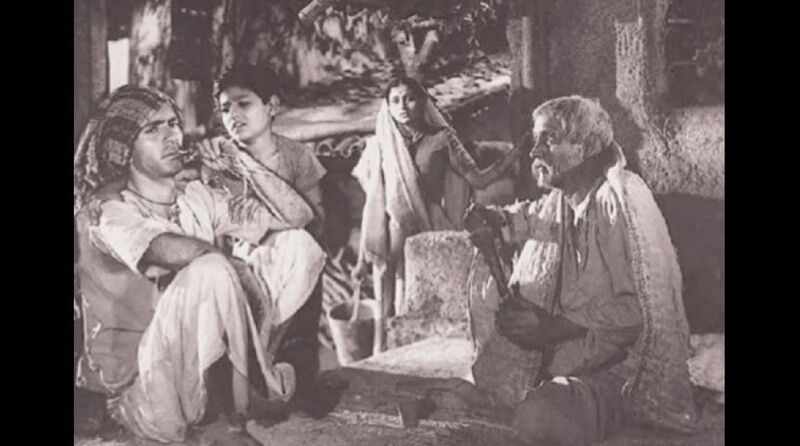 Bimal Roy’s cinema and his style, treatment, approach and presentation were unique in defining this filmmaker without bringing in any comparative analysis of his cinema and the that came after Ray made his historic debut in Indian cinema.